Dr. Miles Neale is among the leading voices of the current generation of Buddhist teachers and a forerunner in the emerging field of contemplative psychotherapy. 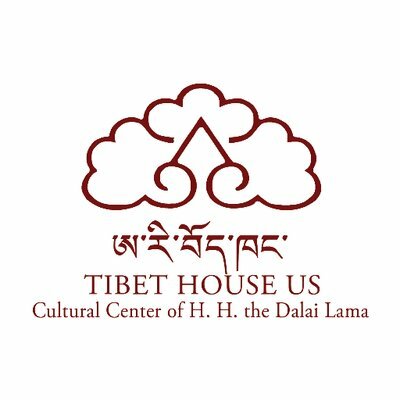 He is a licensed psychotherapist in private practice, international speaker, and faculty member of Tibet House US and Weill Cornell Medical College. Miles is author of Gradual Awakening: The Tibetan Buddhist Path of Becoming Fully Human along with its audio companion of guided meditations The Gradual Path (Sounds True, 2018), which support the Kopan Nunnery in Nepal. He is also coeditor of the groundbreaking volume Advances in Contemplative Psychotherapy (Routledge, 2017). Miles is based in New York City. For the last twenty years Miles has trained in an authentic lineage of Tibetan Buddhism transmitted down from His Holiness the Fourteenth Dalai Lama to preeminent American Buddhist scholar Professor Robert Thurman to pioneering contemplative psychiatrist Dr. Joseph Loizzo. He has complemented his Buddhist studies with a doctorate in clinical psychology from the California Institute of Integral Studies, a masters degree in meditation research from NYU’s Gallatin School, as well as clinical training at Harvard, Columbia, and Cornell university hospitals. Miles' teachings cover two broad areas: 1) Meditation training grounded in contemplative science and, 2) Contemplative psychotherapy grounded in neuropsychology. In addition to private sessions, Miles offers guest talks, workshops and retreats world-wide as well as longer intensives such as his two-year online Contemplative Studies Program (CSP) for earnest meditation students and the PESI-Nalanda online Mindfulness-based Contemplative Psychotherapy certificate program he co-developed for health-care professionals.